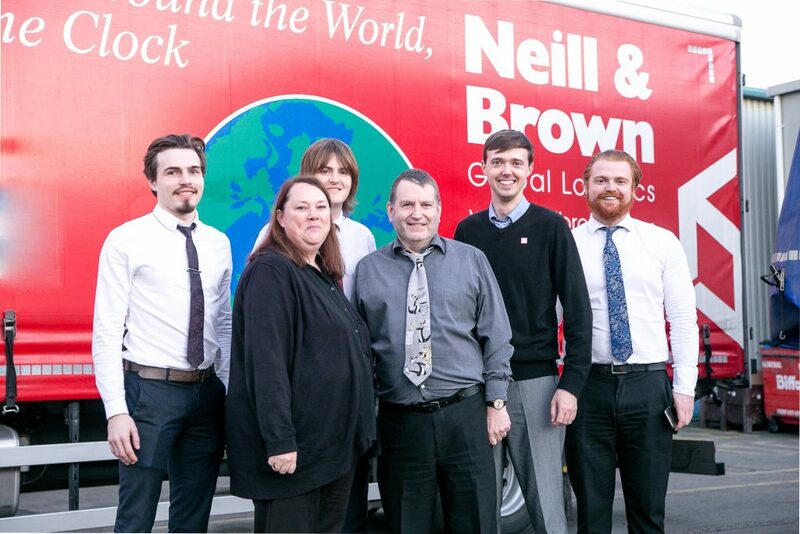 Our skilled European and UK team ensures efficient and effective service delivery to our customers. The team makes sure that business is implemented successfully both domestically and internationally. 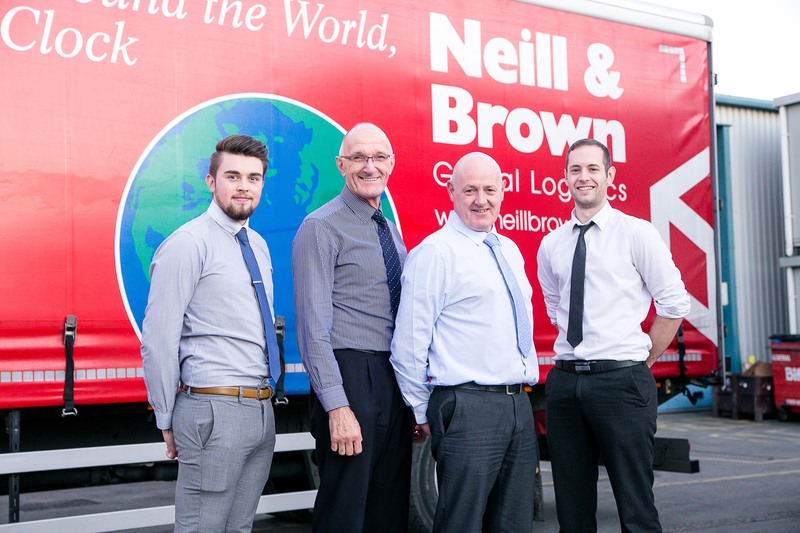 Specialists on the team have expertise across every area of operations, including European distribution and collections, import and export planning, documentation, driver-aware communication, fleet management, network logistics, insurance and performance reports. We can handle any load movement in the UK to abroad and vice versa and we have a dedicated fleet of vehicles in Europe. In addition, we have successful partnerships with other logistics providers and hauliers in order to provide network logistics solutions when necessary. For customers, that means less mileage which, in turn, will allow you to maximise your profits. 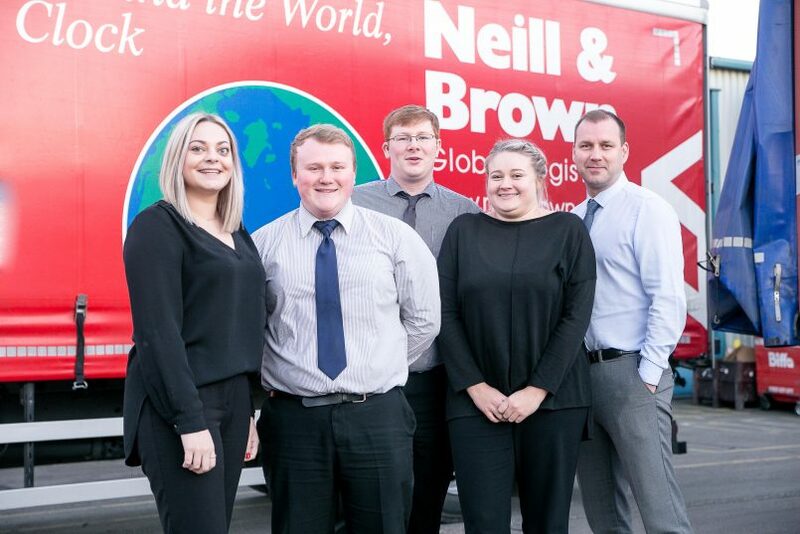 The operations team has built excellent long-term relationships with customers and all members of the team work together in a continual drive for excellence.